The International Comparison Program (ICP) is a global statistical initiative aimed at generating purchasing power parity (PPP) estimates that facilitate cross-country comparisons of price levels, and economic aggregates in real terms. The AfDB has collaborated with the World Bank to launch the current ICP round which aims at maximizing the synergy between the ICP and national statistics programs. For the first time since its inception in 1970, an African institution, the AfDB, has taken the lead and is coordinating the program in the Africa region – called ICP-Africa. 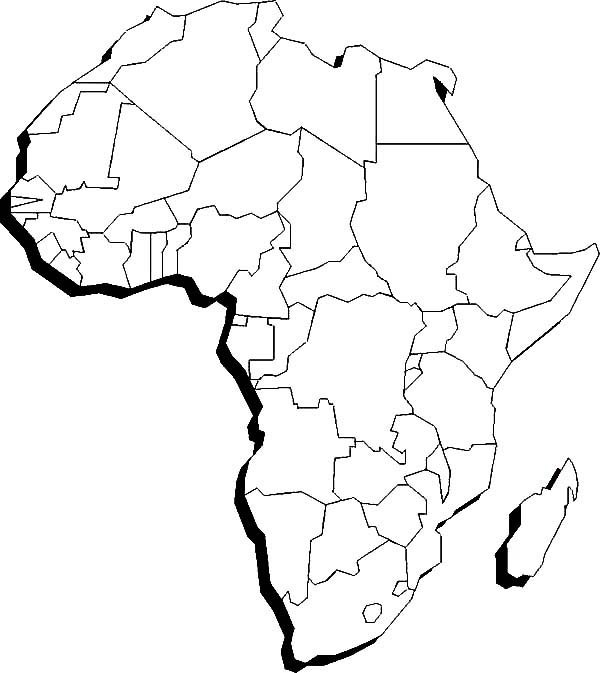 ICP-Africa has expanded its mandate to include other objectives such as strengthening national statistical capacity; and assisting the Bank’s Regional Member Countries (RMCs) in fully implementing the 1993 System of National Accounts (SNA93). One of the specific objectives of the statistics capacity building initiative is to provide a reliable information base for national, regional and global policy-making as well as support and monitor progress towards achieving the Millennium Development Goals, poverty reduction strategies, NEPAD and Results–based Management and Evaluation Systems for Development Effectiveness indicators. In line with the global strategy, the African regional framework aims at integrating poverty-specific PPPs into the mainstream of ICP work. Forty-nine participating countries were visited between December 2002 and September 2003. For each country, a report presenting salient features of the national statistics system was produced. Following recommendations of the Yaoundé seminar, namely; the Yaoundé Declaration on Statistics Development in Africa, it has become urgent to facilitate the monitoring of statistics development, and to post the updated findings of the evaluation and all underlying material on a special AfDB Internet website which will be linked to national and international websites on African statistics systems and data. The ICP data collection was carried out in ICP participating countries in 2003/2004. The assessments were conducted with a view to making conclusions and recommendations to serve ICP as well as serving medium/long term objectives of enhancing statistics system towards making ICP activities an integral part of its routine operations. The Purchasing Power Parity-based poverty measurement research study involves the compilation of a set of PPPs that are more appropriate for making the USD1-USD 2/day poverty lines more operational and thus capable of helping to generate the necessary data to support the MDGs. The statistics department intends to use the study to support the Poverty Reduction Strategy Papers (PRSP) process and address long-standing issues relating to regional and global poverty analysis. The Bank’s Statistics Department (ESTA) is providing support to efforts by countries to implement the 1993 System of National Accounts. In particular, the Bank is providing seed funding and assisting selected sub-regional organizations (AFRISTAT, SADC, COMESA and ECOWAS) and their respective member states in the upgrading of their national accounts systems. The Bank’s Statistics Department is leading the effort of supporting African countries, financially and technically, to develop or update their NSDSs. The process is intended to ensure that African statistics systems are improved to international standards and the countries’ statistic capacities are enhanced in order to provide effective support for development policy decision-making processes, including monitoring of PRSPs and MDGs. The Reference Regional Strategic Framework for Statistical Capacity Building in Africa (RRSF) was jointly prepared by the African Development Bank, the ECA, the World Bank and the Partnership for Statistics in the 21st Century (PARIS21). The RRSF provides a framework to guide statistical development in RMCs and it focuses on strengthening national statistical systems. It is intended to contribute to improved development outcomes and good governance in Africa by guiding and accelerating sustainable statistical capacity building activities. It helps, in particular, to focus on strategic directions and appropriate implementation instruments to improve the planning, financing, management, and coordination of statistical development activities to meet demands for statistics of good quality. It is based on a detailed assessment of the current state of statistics in Africa, including the weaknesses and strengths of existing systems as well as the role of the main stakeholders. It is built around three themes: meeting users needs, improving the management of statistics systems; and ensuring the sustainability and irreversibility of statistics development in Africa. Reports are presented to FASDEV, the UNECA Council of Ministers, and the AfDB Board of Directors. The ICP is a worldwide statistical initiative to collect comparative price data and estimate PPPs of the world's economies. Its main objective is to provide comparable interational price and volume measure of GDP and expenditure aggregates amoung countries. What does the ICP do? Why should PPPs be used for internationally comparable data on GDP rather than exchange rates?